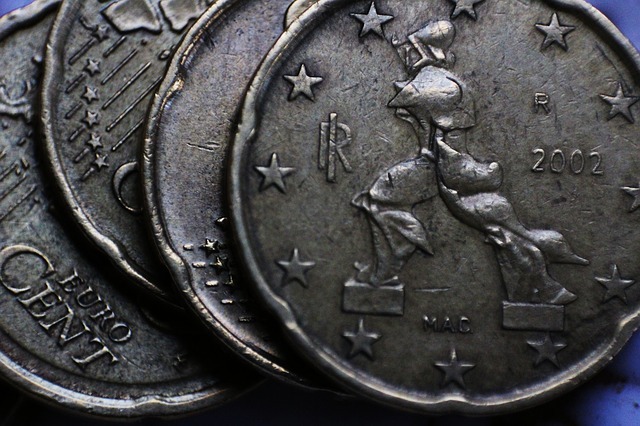 The European Central Bank has sent out a message of caution about further escalation of Italy’s budget crisis, saying that further uncertainty could cause long-term damage to the economy… We hope the Italians are listening. The ECB’s warning stated that economic conditions are far too tight in Italy with weak growth, low inflation and a whopping budget deficit of more than 60% of GDP dragging its economy through the bolognese sauce. Investors are also spooked about Italy’s prospects going forward, which is showing quite clearly in the bond market. Since the arrival of Italy’s populist government in May, yields on its 10yr treasuries have been extremely volatile, but rising consistently and are now at 3.5%. So, what does this mean? Bonds have an inverse relationship between yield and price which means that rising yields indicate excessive selling or dumping of treasuries into the market. in other words, nobody trust’s that Italy will pay back their debt, and the more they escalate their budget crisis, the more yields will continue to go up! Italian Central Bank Governor, Ignazio Visco, has urged the government to dial back the craziness to reduce uncertainty and bring some investors back into Italian bonds before their debt-financing costs become too great! Let’s not hold our breath though. 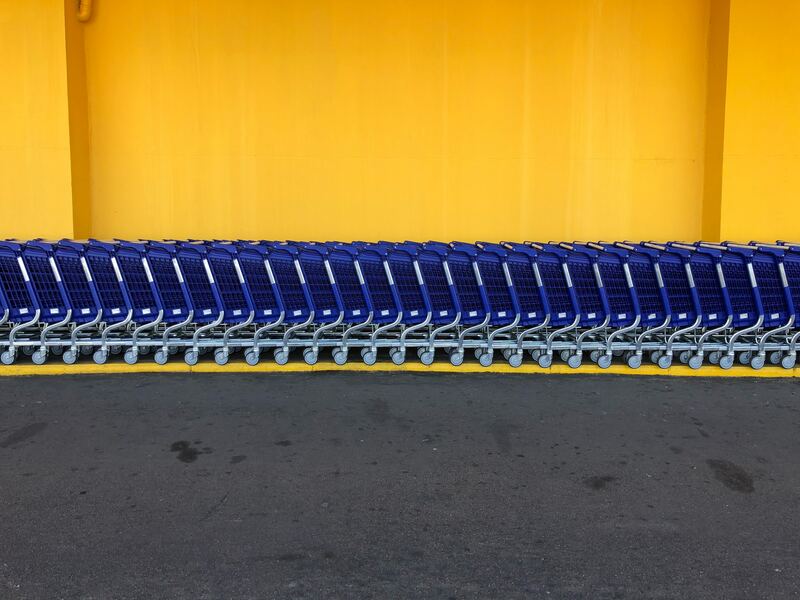 As the Black Friday showdown is about to begin in the US, Walmart has positioned itself as the potential top-dog in the retail sector with some innovative new tech that gives customers an ‘omnichannel experience’ – sounds exciting. Walmart’s strategic acquisition of Jet.com roughly two years ago has allowed it to create the best online/offline hybrid platform using an app, cloud computing, and mind-boggling logistics and analytics software to ensure it has that winning edge. Despite only raking in 40% of Walmart’s $500 billion annual sales revenue, the ever-present threat of Amazon’s growing market share has forced Walmart to take action to maintain its grip on US consumers and ramp up its tech base. Walmart’s stock price has had a very mixed bag of a year made up of massive peaks and troughs, and now they’re hoping that their tech will be their saving grace going into Christmas and the New Year. Investors will be taking note of the data that comes out of the Black Friday sales this year, as it often serves as a benchmark for the health of the retail sector, and signals which companies will likely outperform the rest throughout December. Perhaps you’ll manage to spot some bargain investments this year! P&G has been on a great run of form since mid-October, but a choppy week in the U.S. equity markets has forced it to turn around. 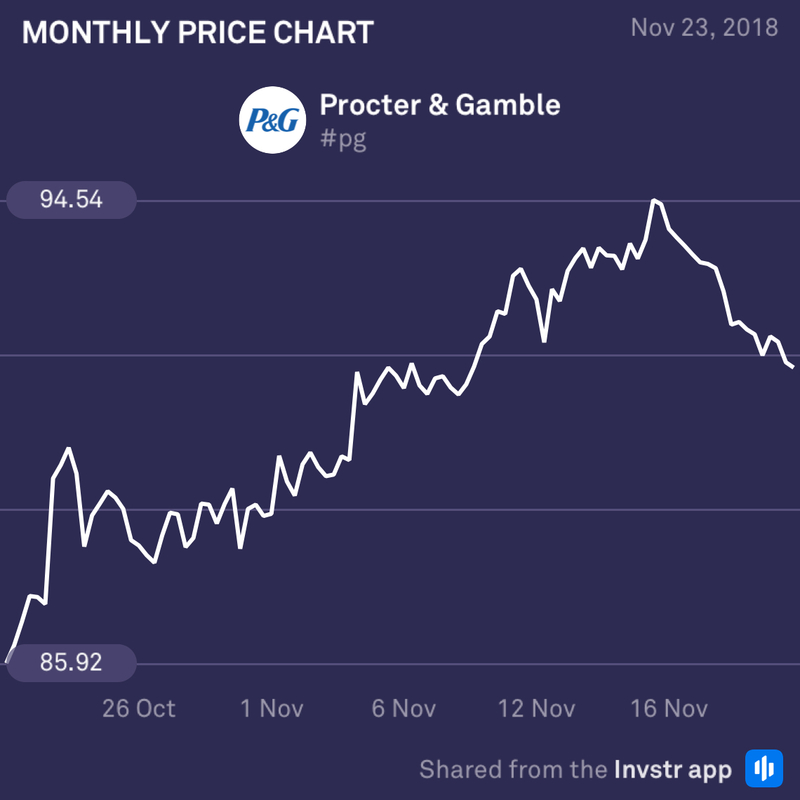 Selling pressure may persist into next week as more cautious investors take profit, but P&G will likely not be held down for long – so keep an eye out for buying activity in the coming weeks. 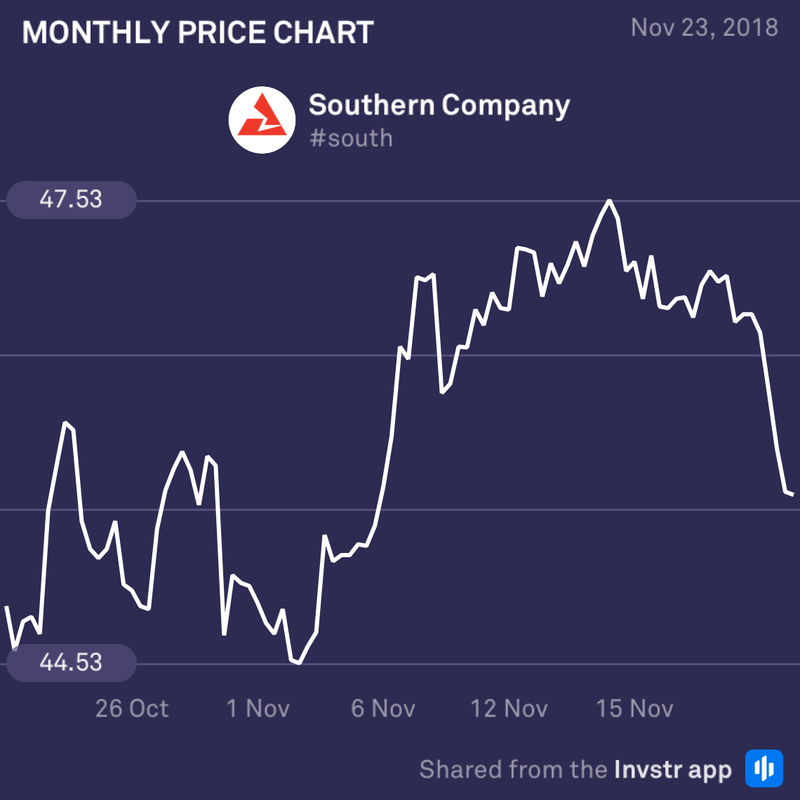 U.S. utilities firm, Southern Company, has taken a severe beating after a strong October – mid-November period. The share lost 2.60% as sellers dumped it during Wednesday’s trading session. Sellers will likely try to push prices further down to close out the week, but soon enough it may start becoming attractive to buyers at lower prices next week. Keep your eyes on this one!